Hilary Meredith Solicitors Ltd has secured £30,000 for a Nottingham man after his former employers refused to accept they were responsible for the serious and disabling injuries he sustained during the course of his work. David Longden, 49, from Stapleford, worked as a Polisher for C & H Precision Finishers Limited in Sandiacre for three years. Whilst there he developed pains in his hands and was subsequently diagnosed as suffering with Hand Arm Vibration Syndrome (HAVS), an industrial injury which mainly affects people who operate vibrating power tools. HAVS affects the blood vessels, nerves, joints and muscles in the arms, hands and wrists and symptoms include a cold sensation in the fingers, a feeling of numbness in the fingertips, a tingling sensation in the fingers and a whitening of the skin on the fingers. After being diagnosed by his doctor and instructing a solicitor, David’s former employers still refused to accept they were responsible for his injuries, disputing liability entirely and proceeding with a four day trial at Nottingham County Court – before eventually caving in and settling the claim. “People most at risk from developing HAVS are those such as David who use vibrating power tools or machines for long periods. In the 1970’s it was recognised that these tools could cause HAVS and a duty of care was placed upon employers to protect their employees from this danger. 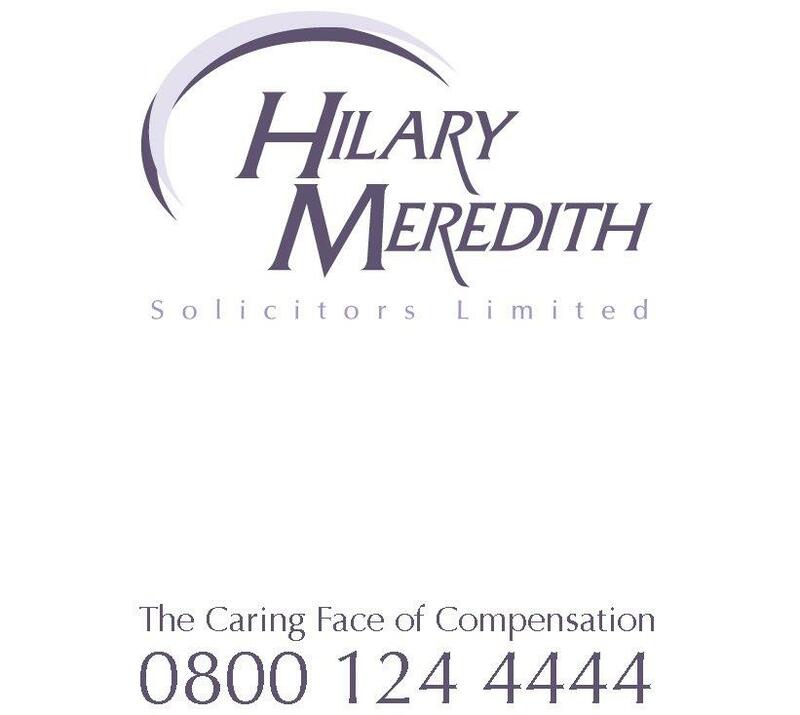 Hilary Meredith Solicitors is a national law firm specialising in personal injury law.